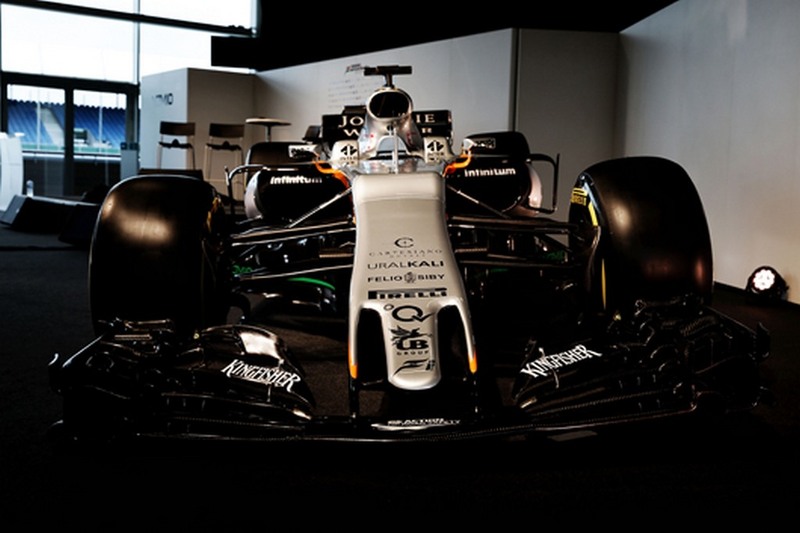 Force India has revealed its 2017 F1 challenger, the VJM10, as the launch follows Sauber, Williams and Renault who showcased their respective race machines over the last few days. Amidst much anticipations, Force India will be aiming to upset the top three in what has been predicted to be a close season in the making. When the veils were lifted yesterday off the Renault RS17, the French manufacturer confirmed its intentions to focus on building the team towards securing points in order to claim fifth position in the constructors’ championship. 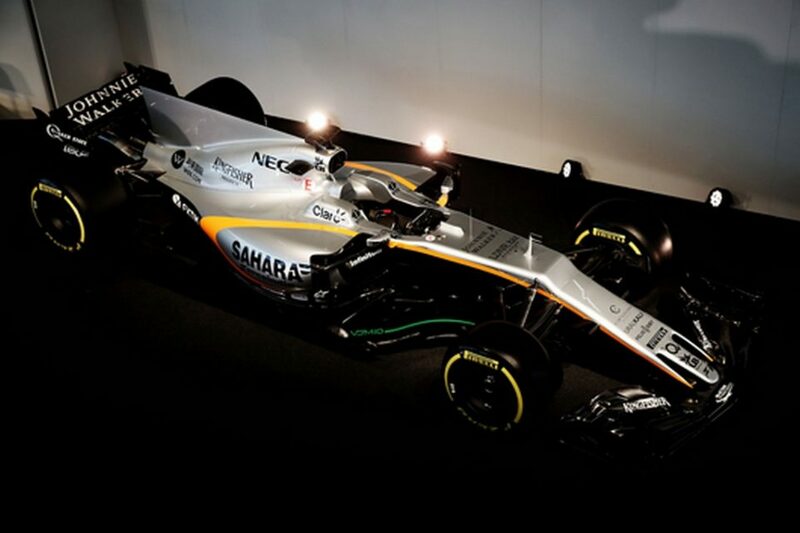 Force India, which has been a regular midfield runner in recent years, will be one of its toughest competitors. With a slightly updated livery and inclusion of new partners, the VJM10 is the tenth car to come out of the Silverstone-based Force India outfit and fittingly the launch event was hosted at the Silverstone track, considered as the holy grail of British motorsport activities, in front of gathered global media. 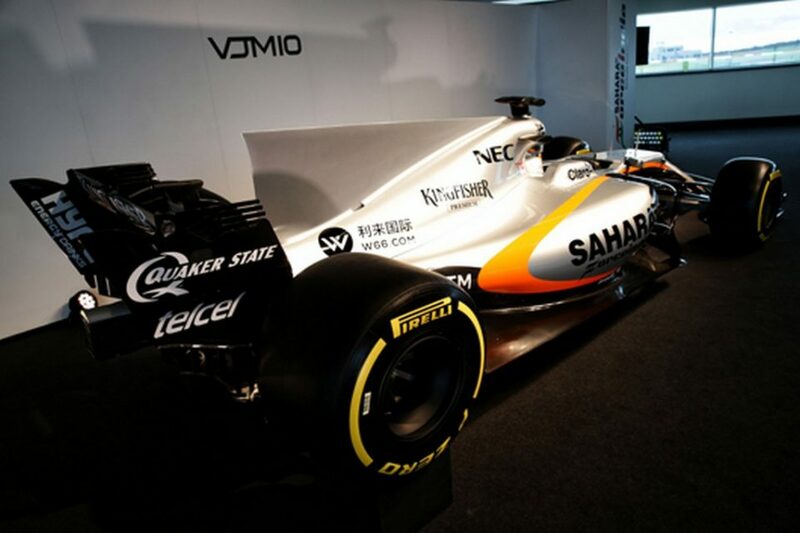 Except for 2008, Force India has had Mercedes as the engine supplier and the massive overhaul in engine regulations since 2014 prompted a distinct advantage due to the superiority in performance against the rest of the field using Mercedes PU106 1.6-litre turbo Hybrid V6 power units. 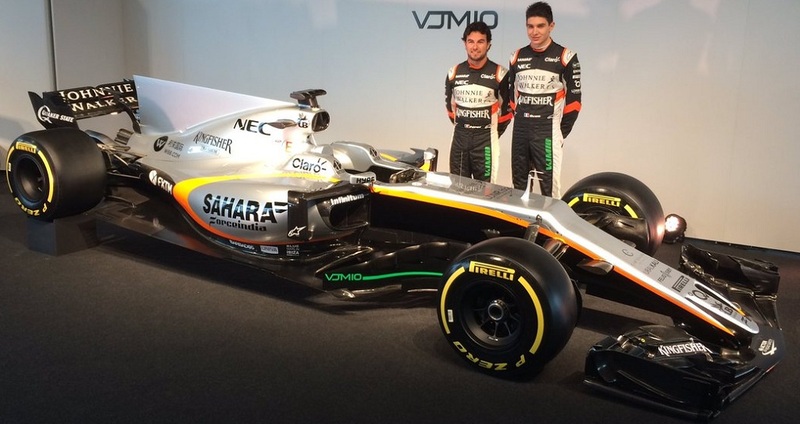 Just like the other three cars revealed for 2017, the VJM10 gets a thumb-tip nose, only longer, and a shark fin engine cover. 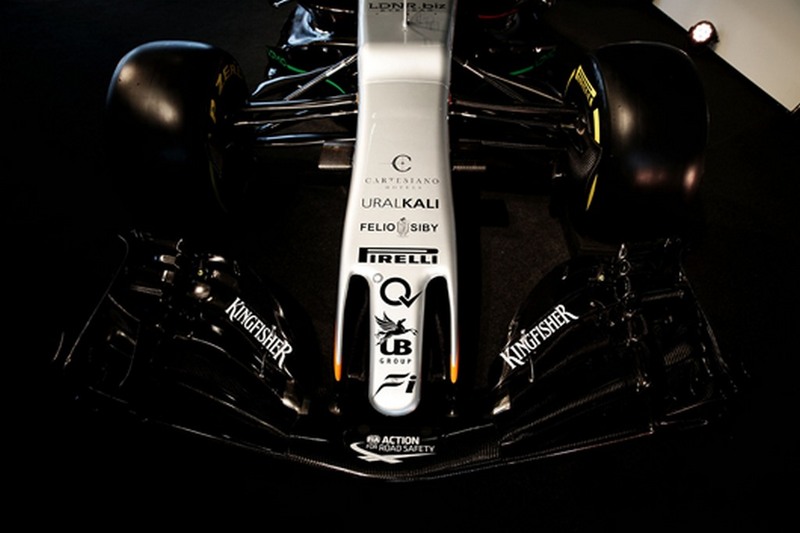 Accompanying them is a revised set of front and rear wings coming into effect due to the changes in aerodynamic regulations. Force India, which beat big guns like Williams and McLaren, will be looking to better its last year tally of 173 points in 2017. Despite retaining the Mexican driver, Sergio Perez, Force India had to make do with veteran Nico Hulkenberg jumping ship to Renault. Consequently, he has been replaced by Esteban Ocon who drove nine races for Manor in 2016. Part of Mercedes-Benz driver development programme, the Frenchman was the GP3 champion two years ago.